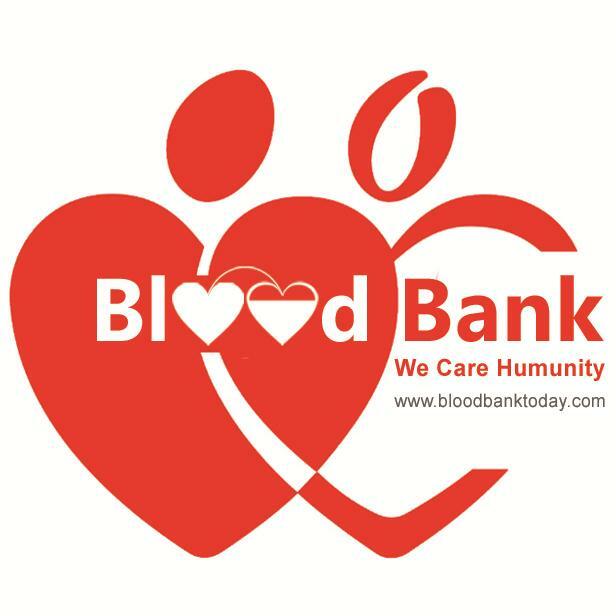 Blood Bank Today is a online blood bank. you can find blood in your palace cause of Blood Bank Today. Our mission is eradicate blood shortage. Join us Let's eradicate blood shortage.